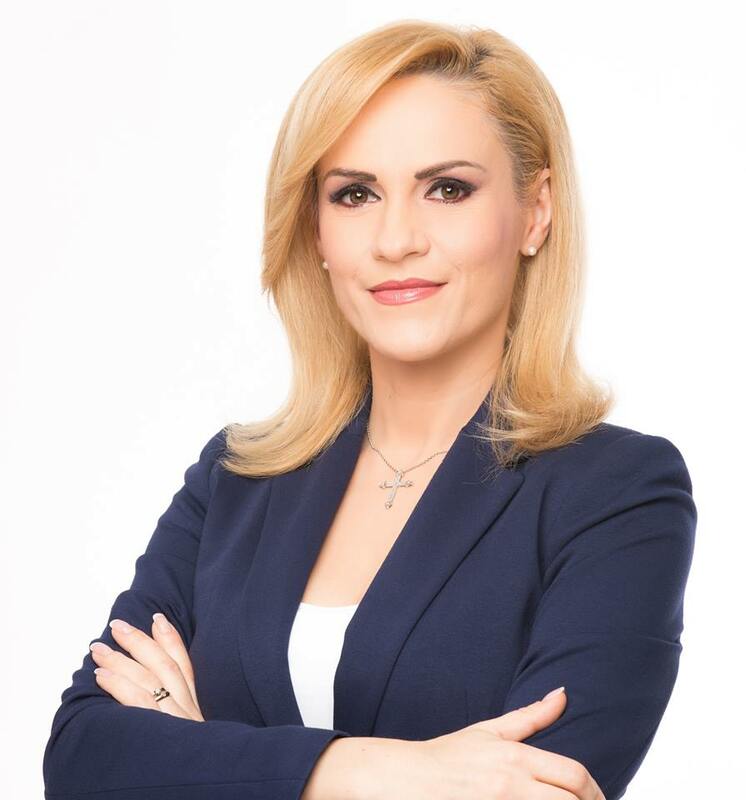 Mayor of Bucharest is Gabriela Firea. She was born in 1972 in Bacau. By profession a journalist, she has worked in radio, television and press. In 2010 she received a PhD in Economics. She became a member of the Social Democratic Party and in 2012 she was elected a member of the Romanian Senate, with a seat in the Cultural Committee. In 2016, with 43% of votes, she became the first woman mayor of the capital. City infrastructure, economic development, tourism and education are a small part of her city development and quality of life program. The program is based on 5 key principles and goals: to make Bucharest a better place to live by increasing standards, create more business opportunities and support, make the capital economically sustainable, socially developed, and the engine of the Romanian economy.